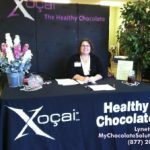 e importance of eating pure healthy chocolate every day for gut health. I take it even a step further. 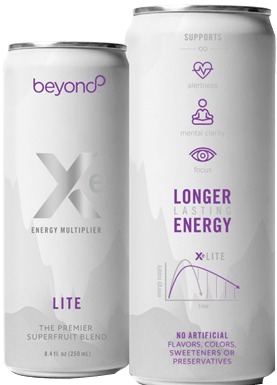 Most people are aware of the value of Probiotics. In fact, many doctors routinely are telling their patients to take a probiotic every day. “Did you know that the “good” probiotic bacteria in your gut microbiome—the symbiotic cosmos of microbes living in your stomach and intestines—absolutely love cocoa? Not only do they eat it up and grow, they use it to boost your body’s probiotic potency and provide a heart-healthy anti-inflammatory effect.’ The source of this information came from John Finley, PhD, professor, food science, Louisiana State University, Baton Rouge. His research was presented at the annual meeting of the American Chemical Society. Chocolate In The World. 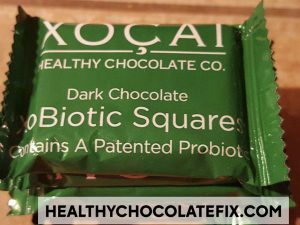 There are many varieties although for gut health benefits I would look at the Xobiotic Chocolate with probiotics. 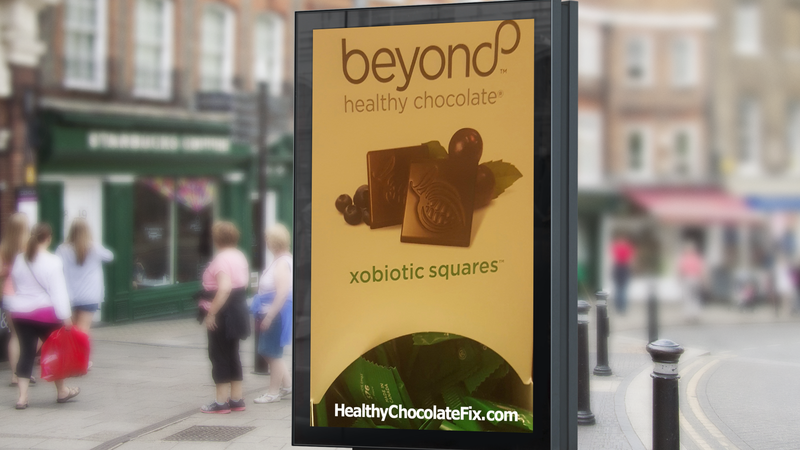 For more details on Beyond Healthy Chocolate Company Chocolates, visit HealthyChocolateFix.com or call 941-216-5727. 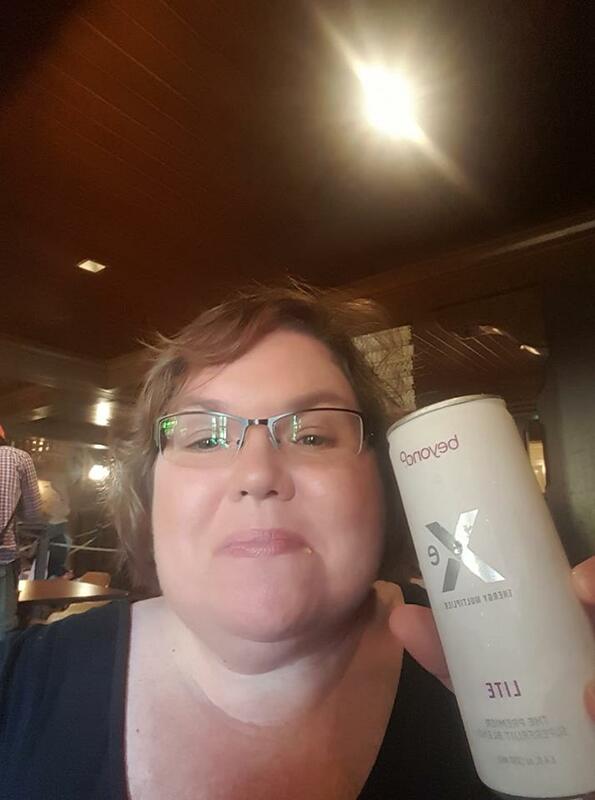 I am Lynette Henk, member of Three Sons Marketing LLC in Florida. https://www.ncbi.nlm.nih.gov/pubmed/20452073, Int J Food Microbiol.